A week ago, General Manager Brian Gutekunst made the biggest free agent splash in Green Bay since former General Manager Ron Wolf signed Reggie White. Gutekunst brought in 4 free agents in a two-hour span. 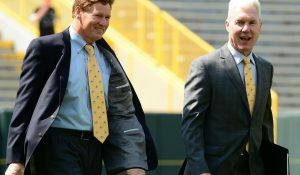 Packers management is betting on these free agents to be the game changers the team needs to not only get back to the playoffs but to also bring the Lombardi Trophy home. Yesterday, the team officially released the uniform numbers that Za’Darius Smith, Preston Smith, Adrian Amos, and Billy Turner will be wearing. Some of these numbers are very familiar to Packer fans young and old. Number 55, which is being worn by Za’Darius Smith, was last worn by Ahmad Brooks in 2017. It is probably more recognizable for the days when Desmond Bishop wore it from 2007 – 2014. Za’Darius Smith wears the number to pay tribute to his mentor, former Baltimore Raven Terrell Suggs. 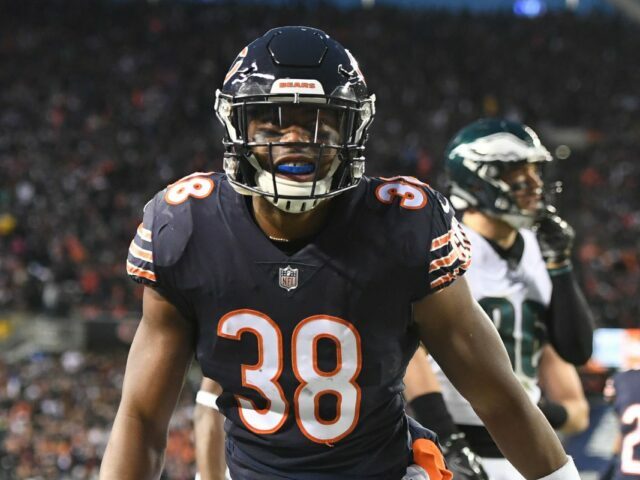 New safety Adrian Amos will wear number 31. This number was most recently worn by Davon House. Before him, Al Harris made the number famous among middle-aged Packer fans. If you are an older fan, number 31 was made famous by Hall of Fame running back Jim Taylor. 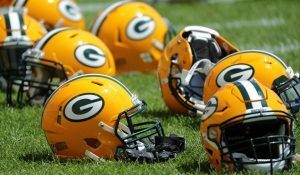 With the signing of these free agents, there is a lot of anticipation in Green Bay for the upcoming season and we have not even had the draft yet. All of these players look good in their new Packers jerseys. There is still plenty of time until the season starts, and this roster is far from complete. 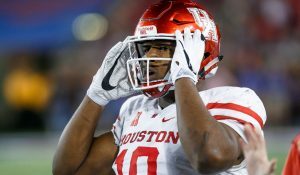 The draft is coming up in April, and the team has reportedly also signed Tight End Mercedes Lewis according to Adam Schefter. The pieces are starting to come together at 1265 Lombardi Avenue. Jersey numbers are being assigned and more players are being signed. It is sure to be a busy few months with the NFL draft and organized team activities. 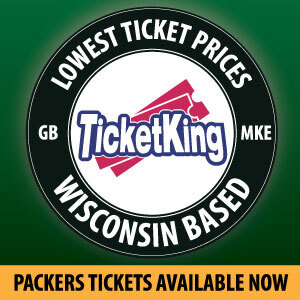 The excitement has definitely returned to Titletown after two dismal seasons. This entry was posted in Anthony Haag, Packers 2018-2019 Season and tagged Adrian Amos, Billy Turner, FREE AGENTS, Green Bay Packers, Preston Smith, Za'Darius Smith. Bookmark the permalink.